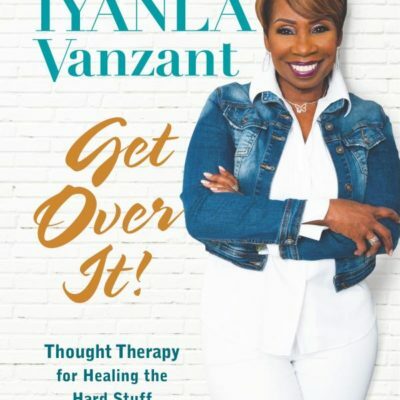 In this companion volume to her bestselling book Acts of Faith, bestselling author, and star of “Iyanla: Fix My Life” discusses the “valleys” that cause stress and imbalance for women and explains how women can cleanse their minds and promote a healthy foundation for living in the modern world. 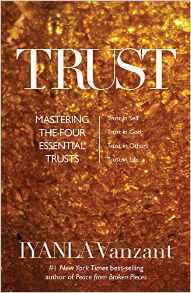 When this little book was first published many years ago, it became a beacon of light for many people who found themselves time and time again in one valley or another. Valleys are nothing new for any of us. Some of you may be in a valley right now, or since you never know what’s around the corner, you may be on the brink of tottering into yet another valley. Or maybe you’ve just survived a valley that you swear you’ll never revisit—but guess what? That’s precisely the valley you’ll probably see again. And again. Faith in the Valley has helped so many through so much that we felt it only fitting to issue this lovely gift edition to acknowledge the special place it holds in many hearts. Please share it with a friend who has served as your beacon in the past, or offers it to yourself as a reminder of the strength and wisdom you possess and can offer to others. Once again, Ms. Vanzant has outdone herself. Faith in the Valley is exactly what the title implies. 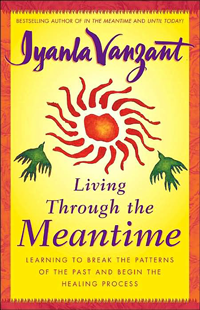 Iyanla seeks to help the reader shed light on life’s dull situations. We have all been through, or are going through situations that may seem as if it is the end of the world. Ms. Vanzant reminds you that if you are still breathing, functioning and waking up the next day every morning that everything is fine. In fact, everything was always all fine. Things may not always go your way, they will go God’s way and God’s way is always the best way. 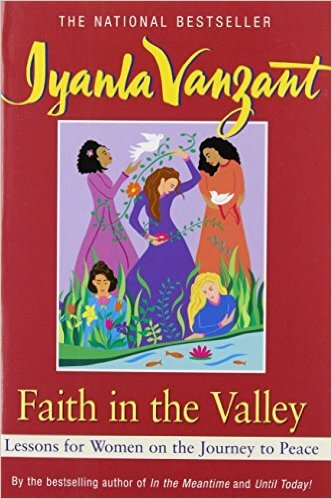 In Faith in the Valley, Ms. Vanzant puts in words what our intuition has been telling us all along, that same intuition that most of having been ignoring all along. If you are or have ever felt anger, fear, hate, resentment, confusion or any emotion that has kept you in a state besides that of peace and love, Ms. Vanzant wants to take you on a journey toward peace. Her message is powerful; it possesses the power of love and is liberating as she urges you to seek the truth. If you have ever doubted yourself, your existence, your purpose, Faith in the Valley holds a wonderful, powerful and liberating message for you.